But even as lawmakers finished their second year moving toward the middle, a few suggested the decision to reject tax cuts will feed into this fall’s elections. It could make some Democrats and moderate Republicans — groups that both gained seats in 2016 — vulnerable to more conservative challengers. "It will not be without political consequence." But the moderate Overland Park Republican said blocking that tax change was needed to keep the state budget on solid footing. Rep. Chuck Weber, a Wichita conservative, left convinced that only November’s election can restore a smaller, more frugal state government. 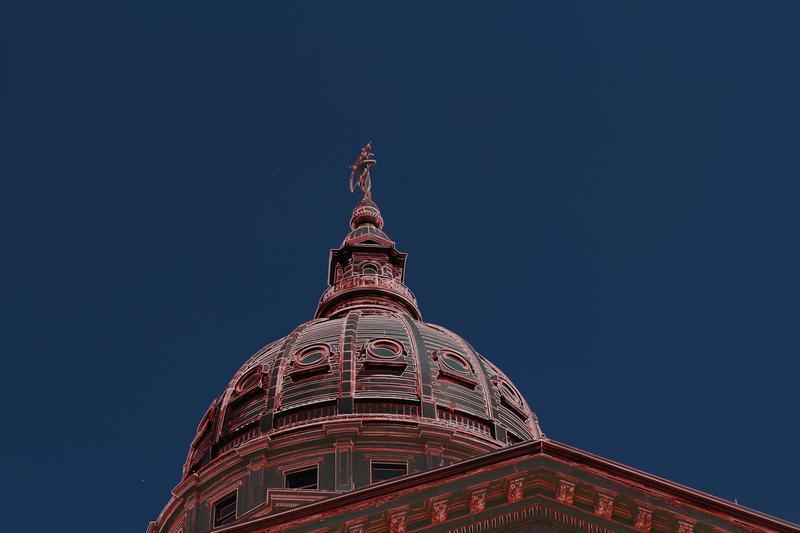 Many moderates and Democrats argue the state is still recovering from years of fiscal woes stemming from the 2008 financial crisis and Brownback’s tax cuts. And, they note, it faces increasing court pressure to better fund schools. But many conservatives say — and some of their less conservative colleagues agreed — that last year’s tax hike meant they had a responsibility to help taxpayers this year. A few said taking in more taxes from Kansans because of a change in federal tax law would be like finding a bag of someone else’s money and not returning it. "Is it a windfall? ... It's not the state's money." 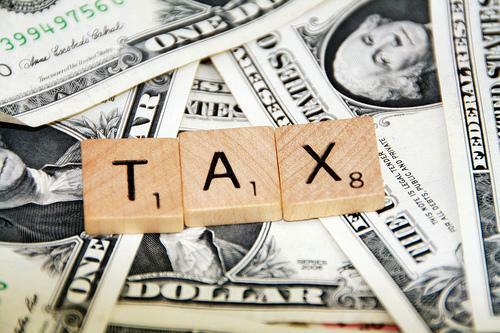 The bill that failed would have prevented Kansas taxpayers who itemize on their state returns from getting stuck with higher state taxes next year. That anticipated increase comes from changes Congress made in last year’s federal tax overhaul. State legislative leaders and others who backed the bill have repeatedly called that money a “windfall” that the state has no right to keep. 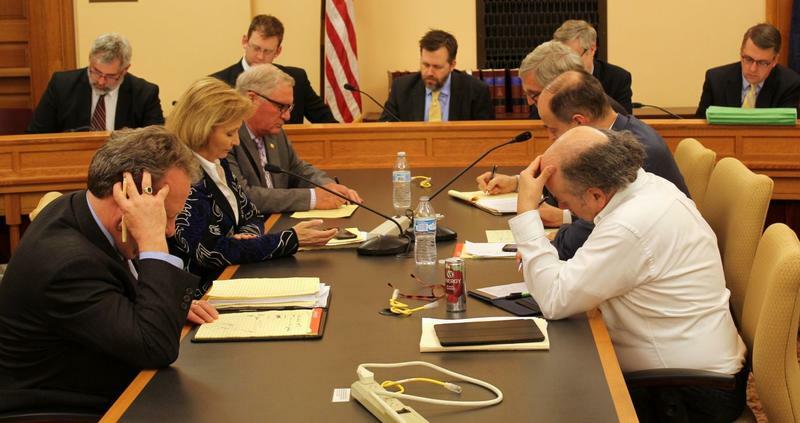 Many Democrats and moderate Republicans were skeptical of changes in the bill estimated to cut state revenue about $80 million in the first year. They argued the state couldn’t afford it. At the very least, they said, Kansas should hold off for another year because a number of unknown factors related to the federal tax overhaul made the real fiscal cost of the bill difficult to know. Among those difficult-to-predict impacts, opponents homed in on the bill allowing multinational companies to transfer earnings from abroad without paying taxes. Rep. Tom Sawyer, the Democrat’s lead tax negotiator, said that possibility was keeping him up at night. Jim Gartner, a Topeka Democrat who argued for “staying the course” until the state has more information, said he’s not worried about November. But senators who took the final vote Monday weren’t too happy about what they passed. Across party lines, some were already predicting an emergency legislative session in their near future.